Why can't they go back to a happier time, like the "Otis" video? Hip-hop's favourite BFFs are quickly becoming frenemies, as Kanye West and JAY-Z's ongoing feud is only growing in severity. The once inseparable duo won't be making a Watch the Throne sequel any time soon, and instead might be seen together in court. The latest sore spot between 'Ye and Jay stems from allegedly unpaid TIdal royalties. Kanye claims he's owed $3 million USD for releasing The Life of Pablo on the service. The release reportedly brought in 1.5 million users to the platform. (Clearly Snoop Dogg wasn't one of them). According to TMZ, the unpaid royalties have caused Kanye to back out of Tidal altogether. One month ago, his lawyer reportedly sent the service a letter saying that they had breached his contract by not paying up. In response, Tidal says that Kanye was supposed to deliver more music videos for the service. He argues that they didn't properly reimburse him for his videos, and he would have delivered the rest if he was paid what he was owed. Perhaps this explains why we've yet to see a "Waves" video. Tidal's lawyers have warned Kanye that if he signs with another streaming service, they'll sue him. His camp claims they'll immediately countersue. All of this was apparently put into motion long before JAY-Z took some verbal potshots on his new album 4:44. 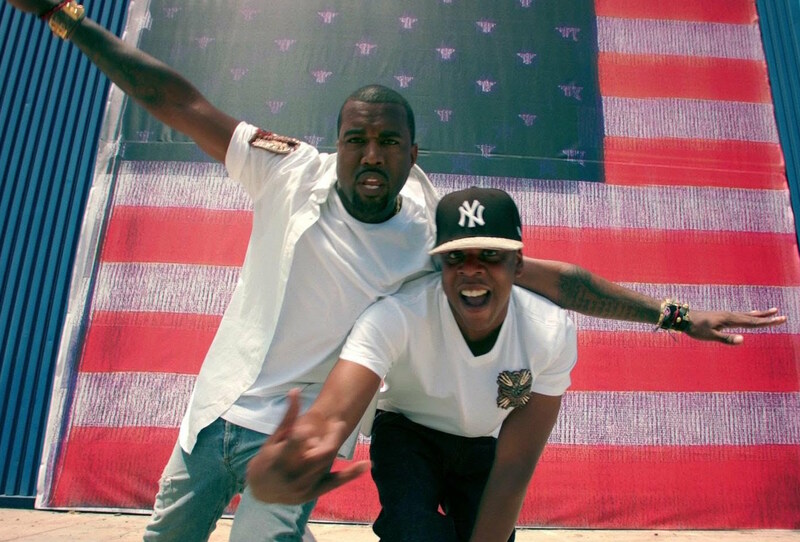 On the song "Kill Jay Z," for example, Jay calls Kanye "insane." Apparently, however, those bars were a complete surprise to Kanye, who didn't know Jay would be addressing him on the new album. They're not even related to the Tidal dispute to begin with — Jay is instead being protective of Beyoncé, who was the subject of Kanye's onstage rant shortly before he entered a psych ward last year. All of this is to say that things are not exactly copacetic between two of hip-hop's biggest stars.